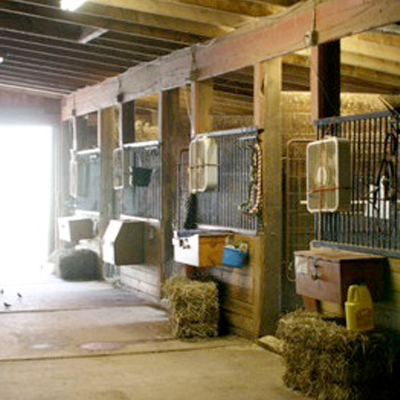 Horse Shows at Jentri Stables, Horse Riding, Horse Lessons, Horse Boarding in Bucks County,PA. Our 2017 show year is about to begin and we are very excited about all of the opportunities our riders have this year! 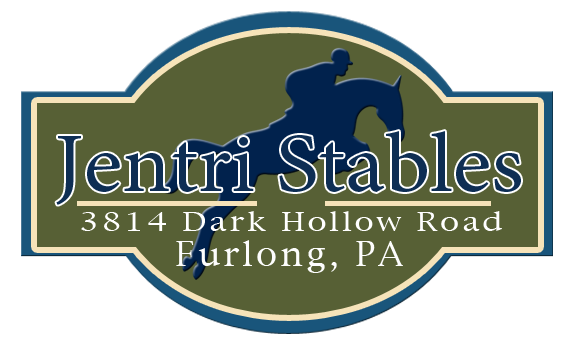 With 4 Associated Horse Shows, 9 intercollegiae/IEA shows and 4 winter schooling shows offering Marshall and Sterling points, we have a very exciting year ahead! 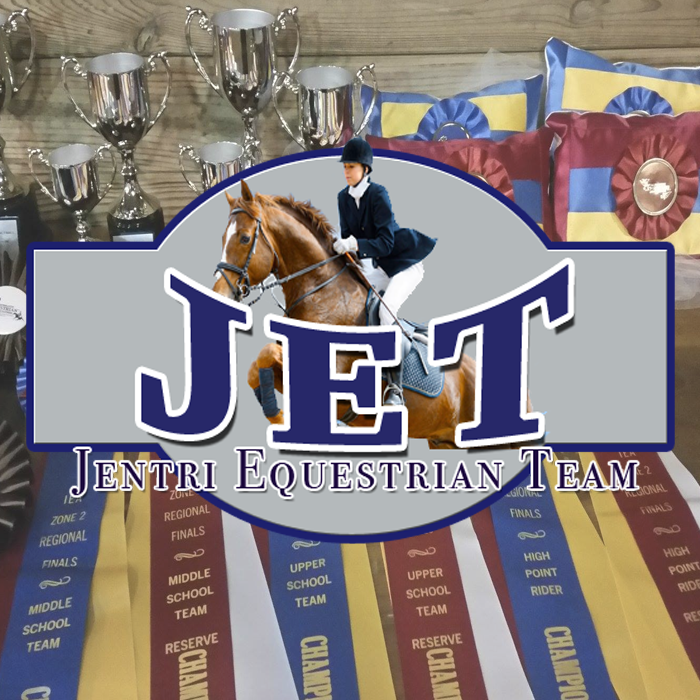 In addition, we will travel to many local Associated and Rated Horse Shows as our riders work toward year end awards and qualifying for Marshall and Sterling Finals. 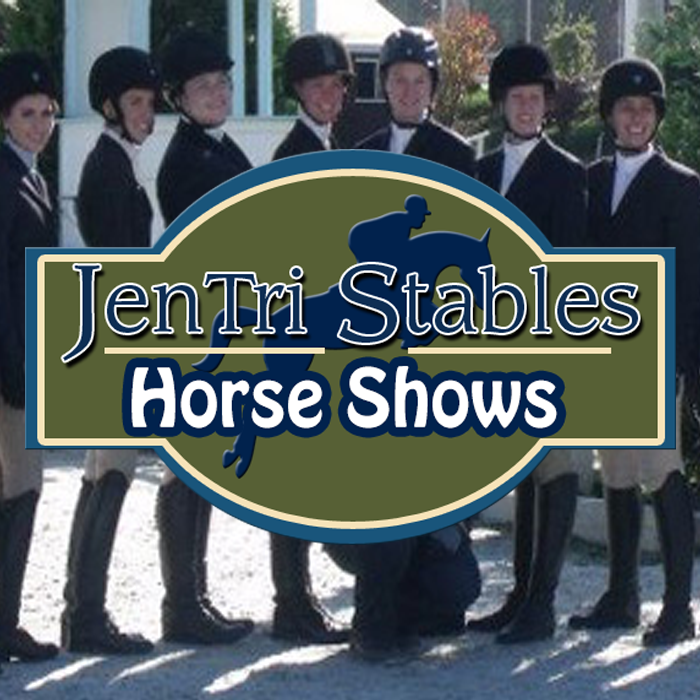 We also will attend several major A rated shows including the HITS Culpeper and HITS Saugerties. At all of our horse shows we emphasize sportsmanship and horsemanship. 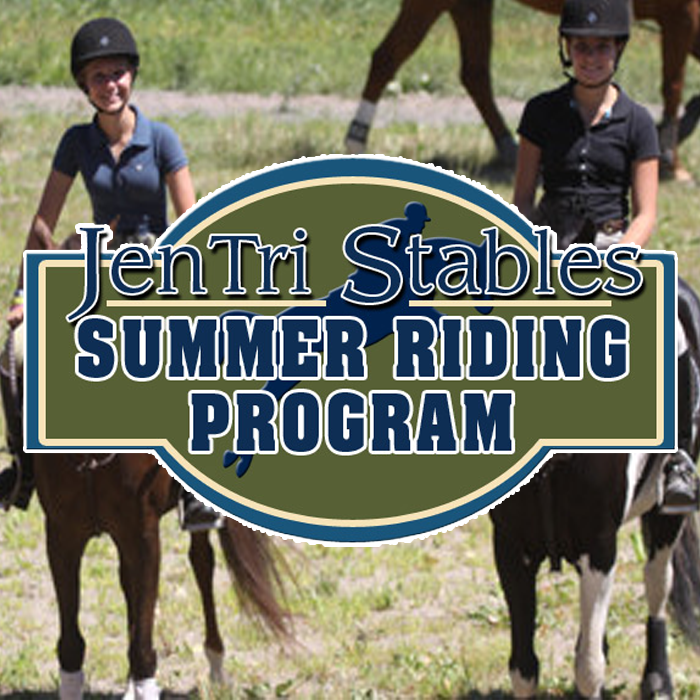 If you are interested in showing at any level, we have something to offer you and your horse! Congratulations to our Marshall and Sterling Finals qualifiers! Alyssa Jackson and Baby Steps – 4th Adequan Hunter Stake and 4th Adult Jumper Final. Congratulations to 2014 Associated Horse Shows Champions!